The Retail Industry in California employs more than eight times the state’s Entertainment Industry? Retail stores are everywhere and are, by necessity, a staple of our communities. However, the shape of the Industry has changed drastically over the past several decades and has left many questioning how the future of Retail will go. We’ve seen Mom & Pop stores struggle against the rise of the big box stores, and more recently, the online moguls like Amazon are the new ‘enemy’ to traditional retail. Interestingly, though, in the past 8-10 years, our culture has pivoted in favor of the small, local retail stores once again. 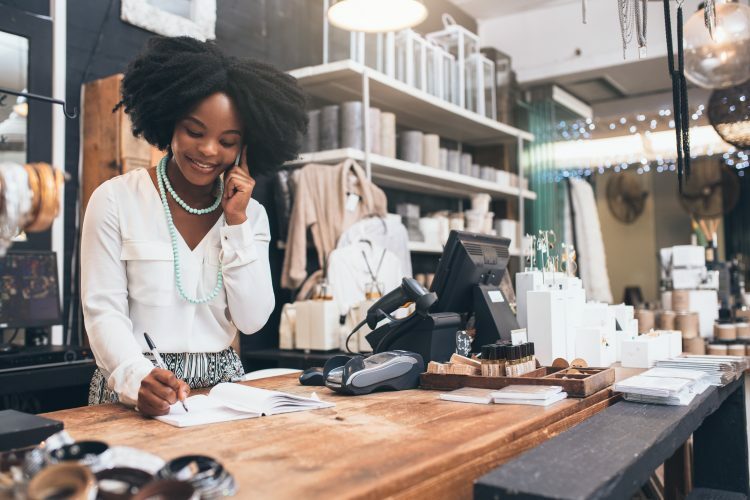 As large chain retailers are going out of business, small businesses are still popping up and starting anew (all of which will need proper Insurance coverage for the Retail Store, which you can help with). A 2017 CNBC article actually correlates the success of Amazon and other online retailers for putting stress on the big box stores which has then left a vacuum in communities that small, local retail stores are able to fill. According to an article in Chain Store Age, over 900 consumers were surveyed in 2014, 29% of which said they are shopping more at neighborhood stores now than they were in 2011. The survey also shows roughly half of consumers say local stores account for at least 50% of their shopping trips. In fact, more than 98 percent of all retailers in America are small business —companies employing fewer than 50 people— according to information from the National Retail Federation. These local retailers are a staple in your community, as are you, and they are great connections to make. If you can help with their insurance needs, as they network with others who are thinking of opening up retail ventures, your name will come up when someone new is looking for an Insurance agent who can provide Retail Store Insurance. New Retail Stores Insurance risks you bind during our USLI New Business Promotion may earn you more money! Call 888-845-1626 For a Phone Quote! Abram Interstate Insurance Services, Inc., CMGA is a Certified Managing General Agent & Wholesaler with expertise to place business in both admitted and non-admitted markets for personal lines insurance and commercial lines insurance in California and surrounding areas.